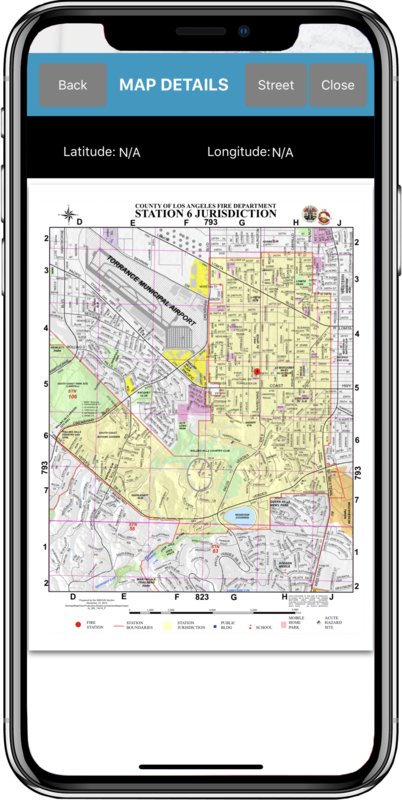 Area Maps - Disaster Surveyor Systems, Inc. 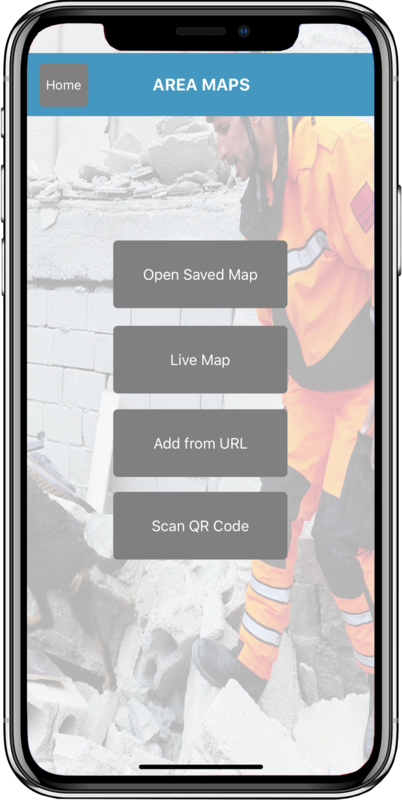 The Area Maps section of the app contains a variety of useful tools for both online and offline maps. 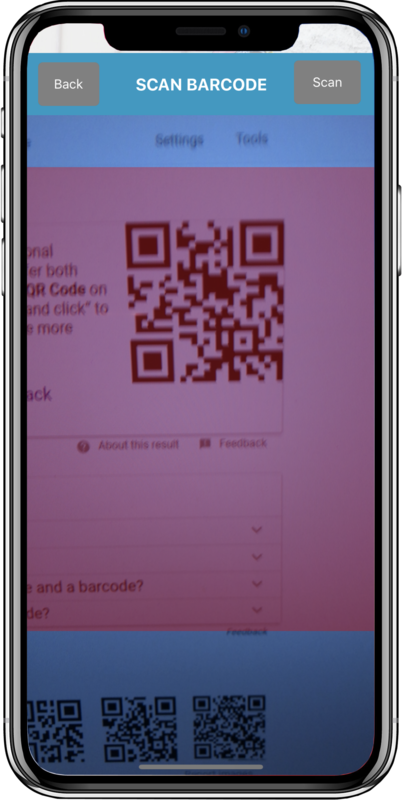 Options for maps include loading pdf maps via URL, via Dropbox, via QR/Barcode scanning of a pdf map URL, or generating a live map object and saving for offline use. 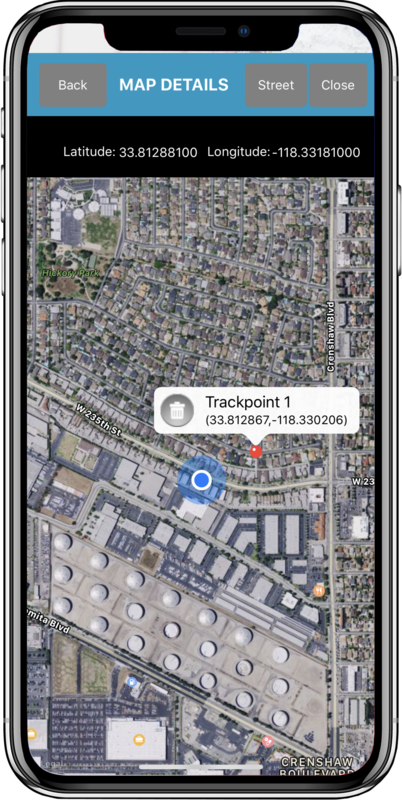 The live map feature allows for the adding and deleting placemarks on the map.